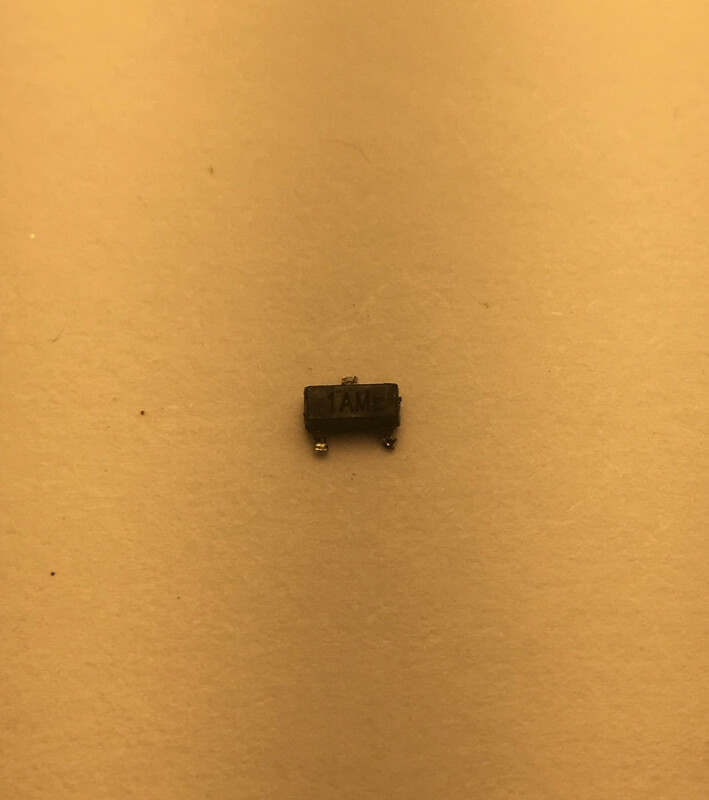 What is this SMD part? I’m trying to repair a powered recliner touch sensor, and I’ve isolated the part that I think is the problem. The issue is, I don’t know what it is! In the first image, you can see that it has three pins, and the text “1AME”. In the second image, I tried to follow the PCB traces and draw up a schematic of the part. I think that this is the part causing problems because the 10k resistor was measuring about 2.3k. On another, identical recliner (they are in a couch), I was reading the full 10k, and that recliner worked! 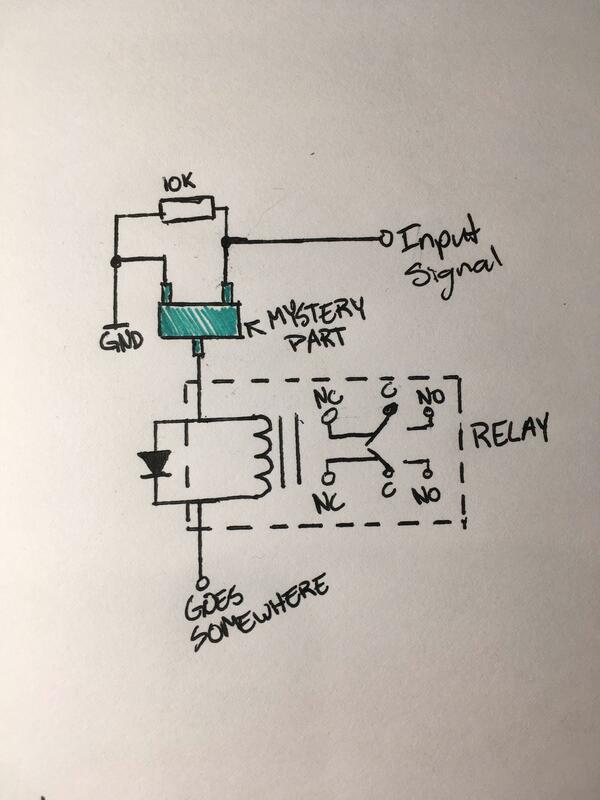 I know through a continuity meter that the “goes somewhere” part of the schematic is tied to +24V, but I don’t know if it is a direct path. It's a jellybean NPN BJT, specifically an MMBT3904. The "E" (in a different size or font) is the date code. Check that the flyback diode is not shorted, particularly if it's a glass type. Not the answer you're looking for? Browse other questions tagged circuit-analysis surface-mount or ask your own question. 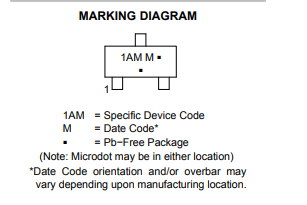 SMD Code & Manufacturer Part Number?